"MF&B Restaurant Systems, Inc. revealed today (9/6) that they have partnered with Jestic Foodservice of Kent, UK. 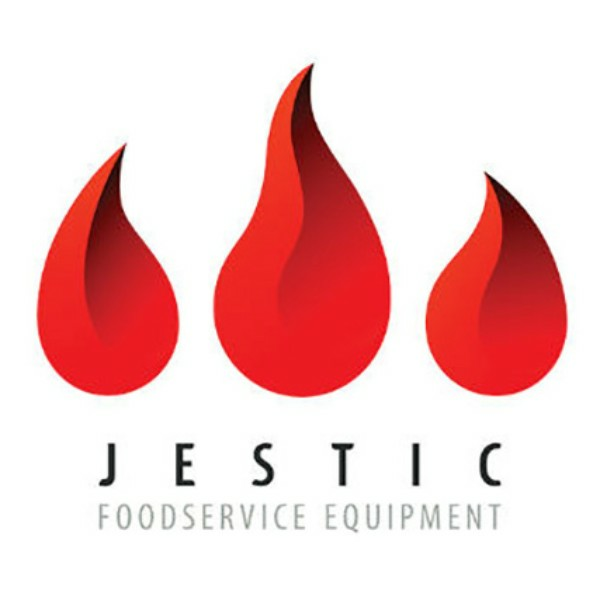 This partnership names Jestic Foodservice as the exclusive Europe distributor of the EDGE series conveyor ovens, manufactured by MF&B Restaurant Systems." At Edge, we believe that the end product is so important for our customers we have a mobile kitchen that can come to your shop and bake until we have dialed the oven into your product for the perfect bakes. Our Mobile Kitchen comes with the Edge 40 Oven, or the model of your choice, refrigerated make line, and all the accessories needed to set the oven up correctly. You get your dough, toppings and accessories you use daily ready and we park next to your kitchen and test bake.